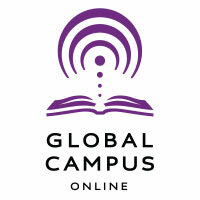 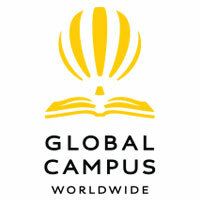 The Global Campus will help your child explore the world through online, in school and international experiences. 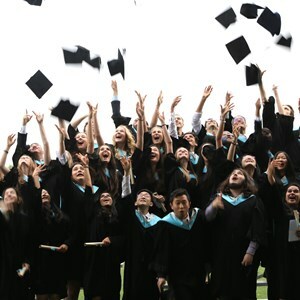 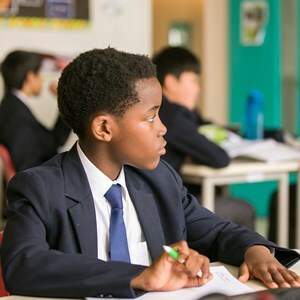 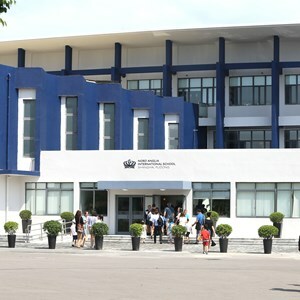 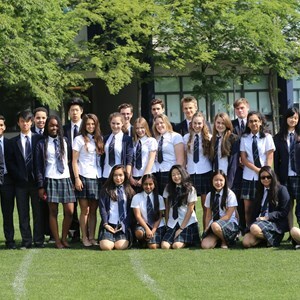 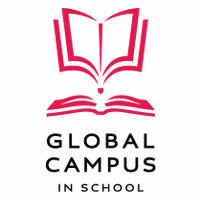 With access to a growing community of over 32,000 students located in 15 countries, Global Campus connects a worldwide family of 42 schools, giving your child instant access to outstanding international educational opportunities each day. 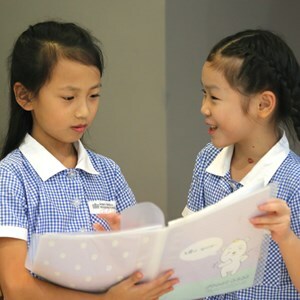 In addition to our world-leading curriculum, the English National Curriculum, International Primary Curriculum and the International Baccalaureate, our school will expand your child’s horizons with a global perspective. 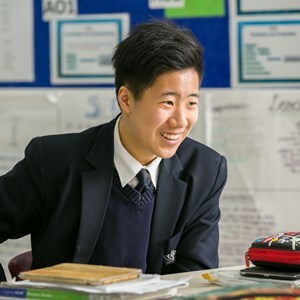 For example, we ensure we choose topics that will engage and enable our students to learn all about the world around them, making sure they benefit fully from their international experience. 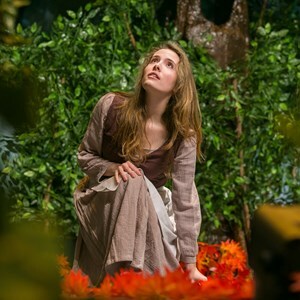 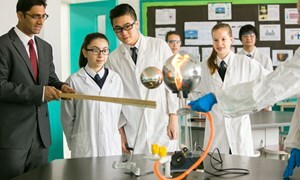 We have designed experiences to allow our students to explore the world and collaborate with their peers. 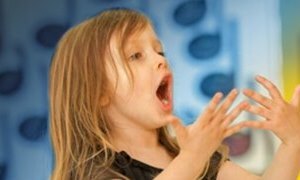 For example, your child can develop their passions through initiatives such as our Global Orchestra, which in 2015 was held in New York.